This burger might not be real, but my hunger is. Update - June 28 12:30am: An earlier version of this story linked a Nico Nico uploader who claimed to have created this work. It seems that is not true. Instead, it was created by the folks at Primitiva, a VFX and animation company in Santiago, Chile. Mission accomplished. 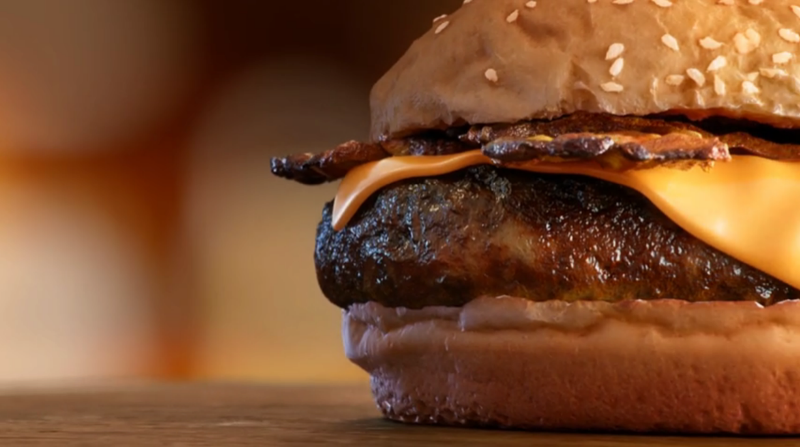 The result might even look better than the greatest video game hamburger I’ve ever seen.